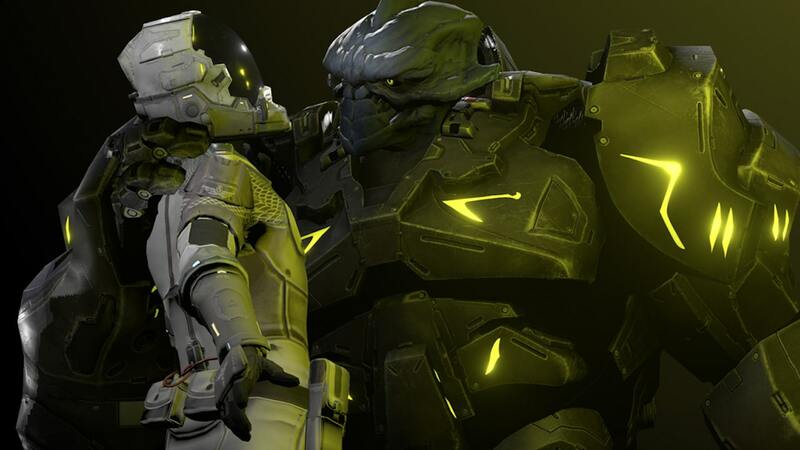 Bithell Games has announced that Quarantine Circular is out now on Nintendo Switch, news that was shared in the Kinda Funny Games Showcase. This is the next game in the “Bithell Shorts” series that, as with Subsurface Circular, is meant to be experienced as a single-session story. In this text-based adventure – and against Dan Le Sac’s responsive soundtrack – a group of scientists must interrogate an alien that has been discovered at the heart of a global pandemic. Working with your team, you must make decisions to uncover the alien’s true intentions. With Ant Workshop behind the port, you can look forward to “atmospheric use” of HD Rumble, an Art Gallery that showcases the game’s development and an unlockable Mr Commentary – a “next generation take” on a developer’s commentary. Quarantine Circular is now available on the Nintendo eShop for Nintendo Switch worldwide priced at £4.79 (€5.99).